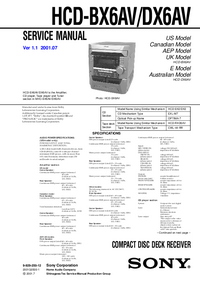 OKI Okipage 18 and Okipage 24DX Digital LED Printer. 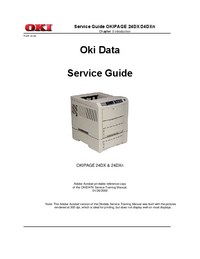 This maintenance manual describes the field maintenance methods for Okipage 24DX & 24DXn. 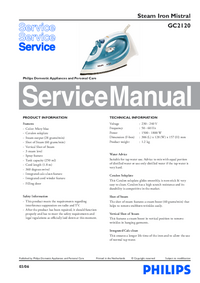 This manual is written for use by maintenance personnel. 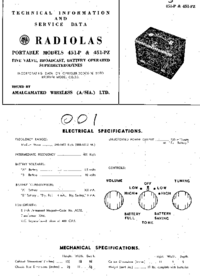 Note, however, that the user should refer to the USER'S MANUAL for methods of handling and operating the equipment.